Are you looking for the best laptop under $350? Due to competition and technology advancement, electronic products are getting dirt cheap. 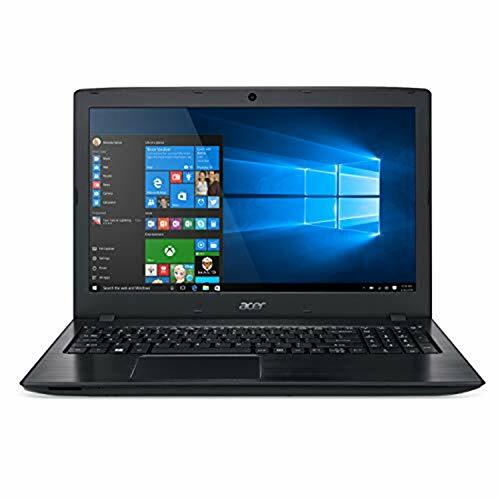 Today, we can get many decent laptops under $350($300-$350) for internet browsing and basic operations like watching movies, playing basic games, word processing. Nowadays everything is web-based, so there is no need for high processing laptops, basic laptops can do anything with the help of web or internet. Most of the best laptops under 350 dollars are netbooks, Chromebooks, and mid-size(14- 15 inches) laptops. These laptops are equipped with Intel/AMD processors and Windows 7/Windows 8/Chrome Operating systems. Under $350 laptops can be used by home users, professionals and college students for basic needs. Samsung, Dell, Asus, and Acer are the top manufacturers of the best-rated laptops under $350. This list on the basis of Amazon ratings and many expert review sites like Cnet, PCMag, Laptopmag, Toptenreviews, TechRadar etc. 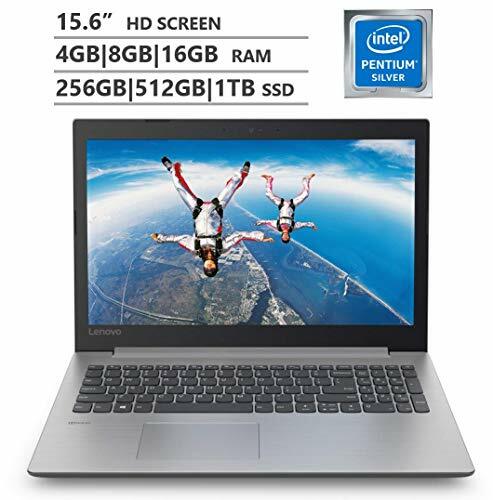 $350 mark is the entry gate to the world of better and faster laptops with bigger storage capacities. 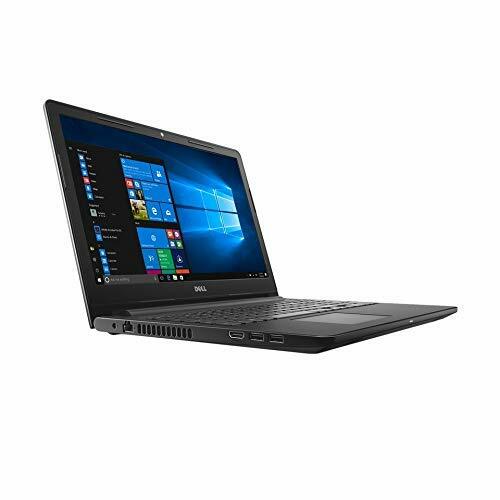 In the section of best laptops up to $350, you can expect to see an Intel Core i3 processor, like in Acer Aspire E 15 and Aspire ES 15. The difference in the model names seems very little but the stats of E15 place it on a stronger position, with a 12-hour battery backup against ES 15’s 6-hour battery backup, 7th Gen Intel Core i3-7100U (2.4GHz) against ES 15’s 6th Gen Intel Core-i3 6100U (2.3GHz) and Intel HD Graphics 620 against ES15’s Intel HD Graphics 520; therefore, the price difference. 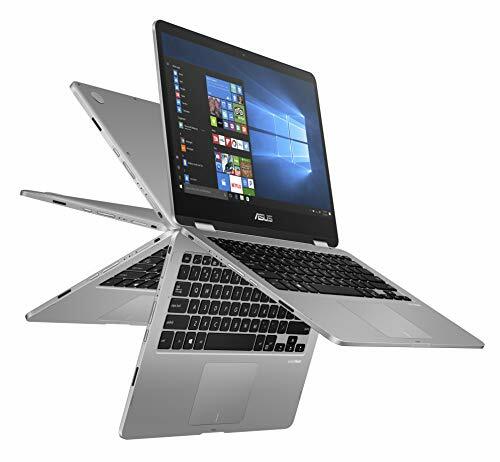 If convertibility suits you better, you have HP x360 and Asus Chromebook R11, among which, although the Asus has a better processing speed, it has a Chrome OS which many still aren’t acquainted with. Both have storage of 32GB, but then the HP’s 32GB is Solid State against the Asus’ HDD. But wait before you make up your mind, because the Acer Chromebook has an ultra-responsive 10-point touchscreen, while this model of HP x360 hasn’t. Battery life of both is pretty much the same i.e 10 hours. Some people like AMD more than Intel because they feel AMD always gives more for less. 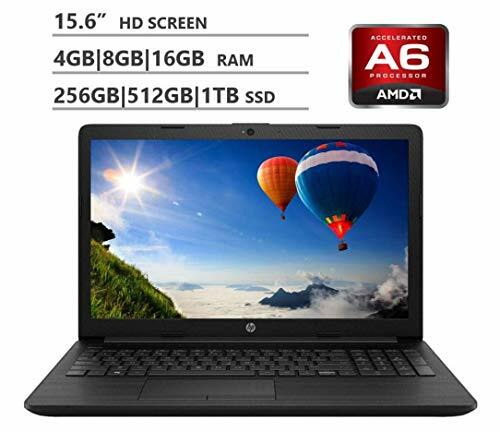 To cater to the interest of such people, the HP 15.6” Premium Flagship laptop with a Quad-core AMD E2-7110 APU has been brought into the scenario. Another good thing about this laptop is that this laptop comes with an in-built Radeon R2 GPU with a 2GB dedicated graphics card. So it looks like you could also enjoy some basic gaming on this laptop.